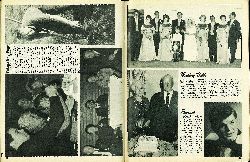 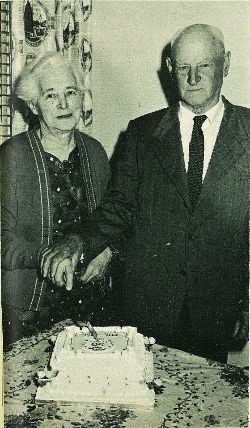 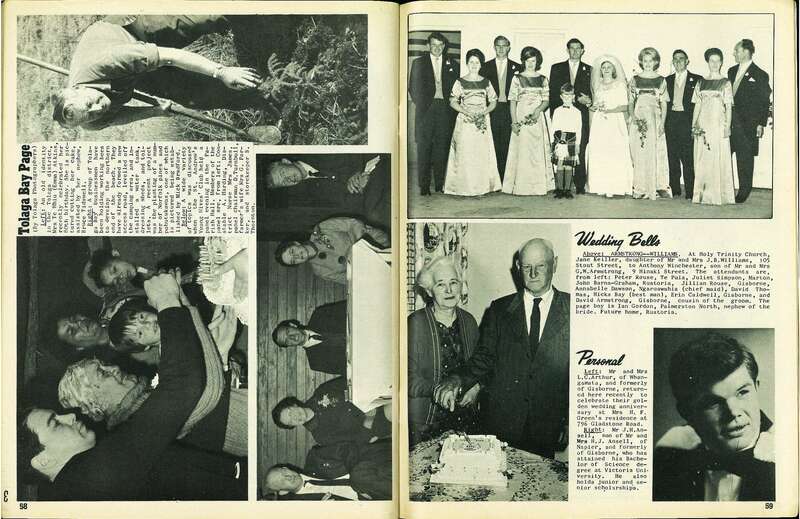 Mr and Mrs L. C. Arthur, of Whangamata, and formerly of Gisborne, returned here recently to celebrate their golden wedding anniversary at Mrs H. F. Green's residence at 796 Gladstone Road. 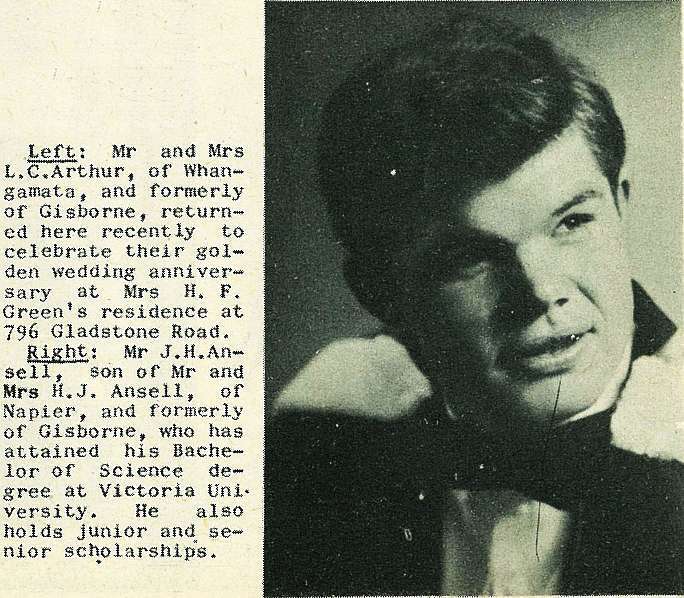 Mr J. H. Ansell, son of Mr and Mrs H. J. Ansell, of Napier, and formerly of Gisborne, who has attained his Bachelor of Science degree at Victoria University. 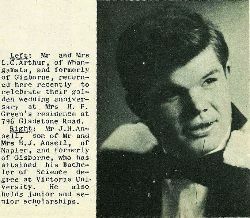 He also holds junior and senior scholarships.